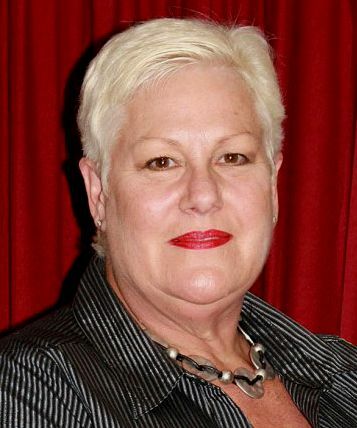 Ann Gibbs has been a Board Member since 2010. 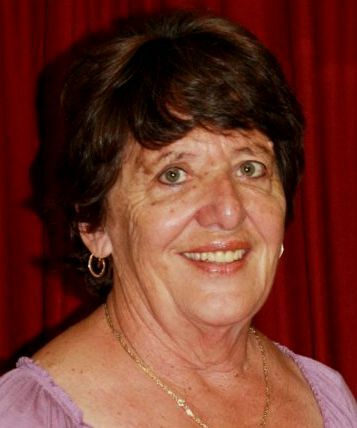 A long-time resident of Northam and married to Ian, Ann has been on many committees throughout her life. Ann’s involvement in the following includes Morby Cottage Management Committee Chairman for 15 years, a Penguin Public Speaking Club member, A Charter member of the Inner Wheel Club of Northam Inc (32 years – now the Inner Wheel Club of Avon), Chairman of District A40 Inner Wheel Inc (State Level), 2011 Registrar for the Inner Wheel Australia Conference in Perth. 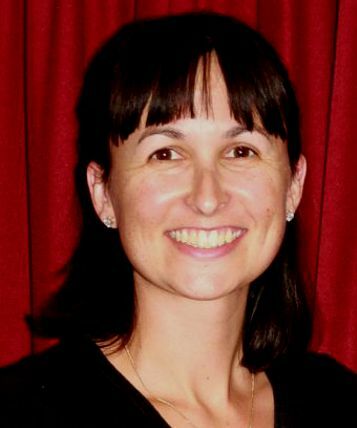 Trish Ellis was born and educated in Northam and, after moving away and returning several times, has now settled in town with her husband, Daniel, and two young children. Trisha's work experience is largely in Local Government and the not-for-profit sector, now working in the legal sector. Her current role complements the work of Share and Care and she is excited about the strategic growth of the organisation in recent years. 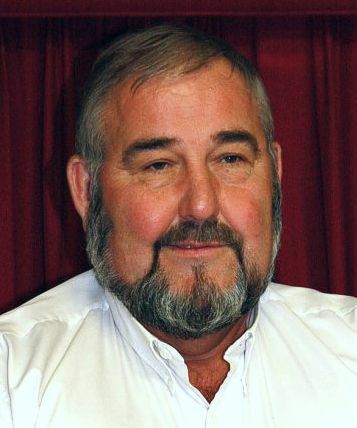 Attila was born and educated in Merredin, and is married with 4 children and 10 grandchildren. Regional Manager with the Department of Housing with 42 years’ experience in the housing sector and 5 years prior to this with the Public Works Department. 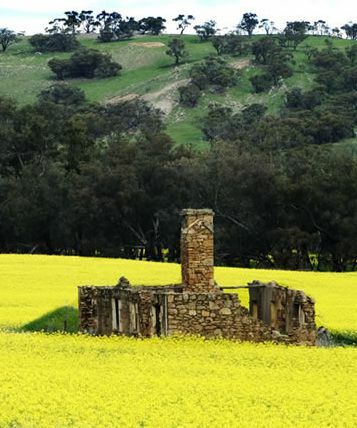 Has worked in Merredin, Kalgoorlie Perth and Northam. Has been on Share & Care Board since 2009 , also on the board of Abilty Focus and Chair of the Wheatbelt Community Legal Centre and Wheatbelt Senior Managers Forum. Jacqui has been teaching for over 20 years. A long time local of Northam she enjoys family (4 children and 14 grandchildren) and enjoys reading, spinning, bowls and crosswords. Jacqui has served on the board of Share and Care Community Services for numerous years, and contributes with a compassion-ate, common-sense approach to all governance and strategic issues. James has a keen interest in supporting his local community and making a positive difference to improving the lives of those who may be disadvantaged or experiencing life challenges. James has worked in the community sector for 15 years and is currently a lecturer in youth/community services work at CY O’Connor Institute. As a member of other peak community service bodies, James is aware of the major issues facing the community sector. 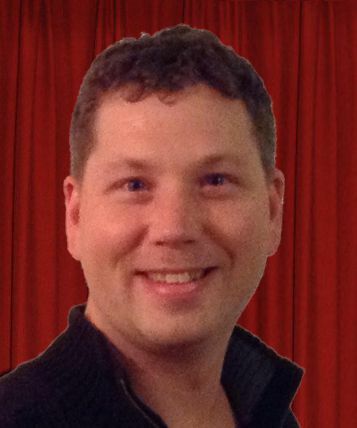 John works in IT Support, serves in ministry, and has been a board member for ten years. Married with six children and five grandchildren, John has a keen interest in portraiture, archaeology, public speaking, ministry and short films. He is an active advocate for family and community issues, with international governance and public experience. 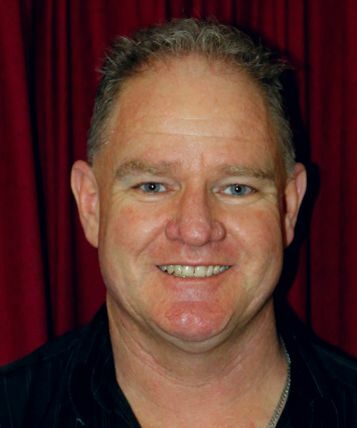 Andrew Quin is a long-time Northam business-man with active interest and involvement in community services. 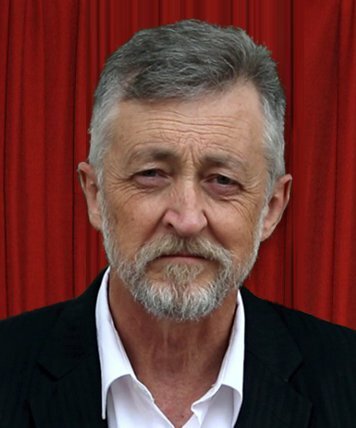 Andrew joined the board in March 2016. He enjoys golf, agricultural studies, talk-back radio and speed car racing. His friendly service and generous disposition is reflected not only in his shopping-centre business, but also throughout the community. Bernadine joined the Board of Share and Care in 2017, bringing not only local expertise but also many years of community advocacy and involvement. With many decades experience in the legal industry, Bernadine is also mum to two children. She enjoys organic gardening, visiting fine art galleries and travelling.